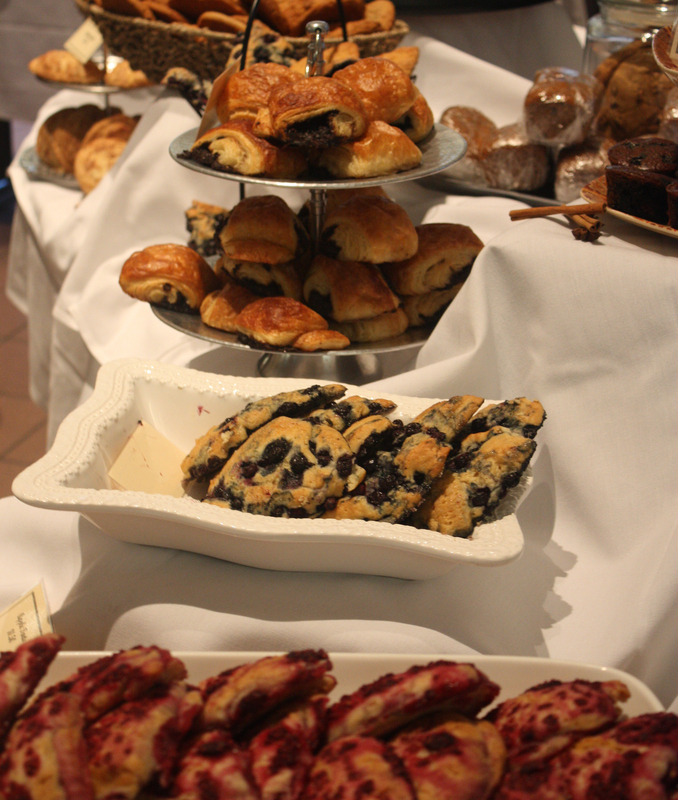 The smell of fresh baked goods filled Danner hall on Thursday, Sept. 22. Artisan Bakers, the Delta College baking and pastry program, opened the program’s bake sale series. Students woke up bright and early to finish the baking, from the night before. Patrons purchased the goodies for low prices. Students, faculty and staff lined up at 7 a.m. and had until 1 p.m. to purchase baked goods. The next bake sale is Oct. 6 is from 7 a.m. until 1 p.m., also in Danner.